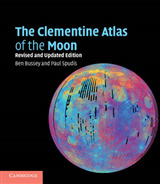 This fully-updated second edition remains the only truly detailed exploration of the origins of our Solar System, written by an authority in the field. 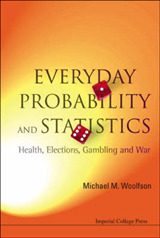 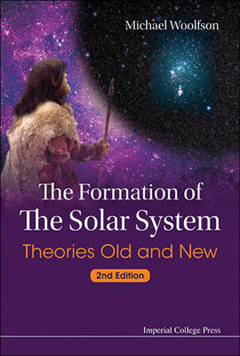 Unlike other authors, Michael Woolfson focuses on the formation of the solar system, engaging the reader in an intelligent yet accessible discussion of the development of ideas about how the Solar System formed from ancient times to the present.Within the last five decades new observations and new theoretical advances have transformed the way scientists think about the problem of finding a plausible theory. 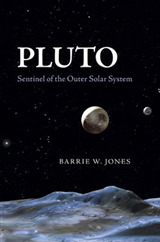 Spacecraft and landers have explored the planets of the Solar System, observations have been made of Solar-System bodies outside the region of the planets and planets have been detected and observed around many solar-type stars. 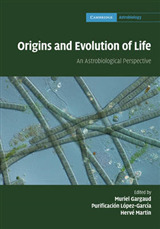 This new edition brings in the most recent discoveries, including the establishment of dwarf planets and challenges to the `standard model' of planet formation - the Solar Nebula Theory.While presenting the most up-to-date material and the underlying science of the theories described, the book avoids technical jargon and terminology. 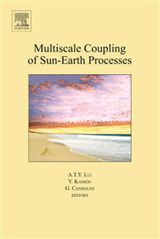 It thus remains a digestible read for the non-expert interested reader, whilst being detailed and comprehensive enough to be used as an undergraduate physics and astronomy textbook, where the formation of the solar system is a key part of the course.Michael Woolfson is Emeritus Professor of Theoretical Physics at University of York and is an award-winning crystallographer and astronomer.